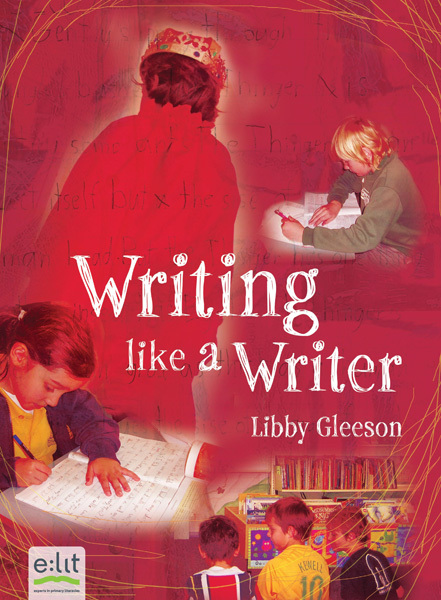 This book for primary English teachers by acclaimed kids author Libby Gleeson, is all about how to inspire students to create their own characters and dialogue, and in so doing express themselves with maximum creativity. A little nepotism was permitted here, with the model of the king being my son Jules. Using collage we added details of images taken from real classrooms by primary teachers, plus samples of the kids’ creative writing. A shame you can’t see the lovely spot varnish on the child’s text.